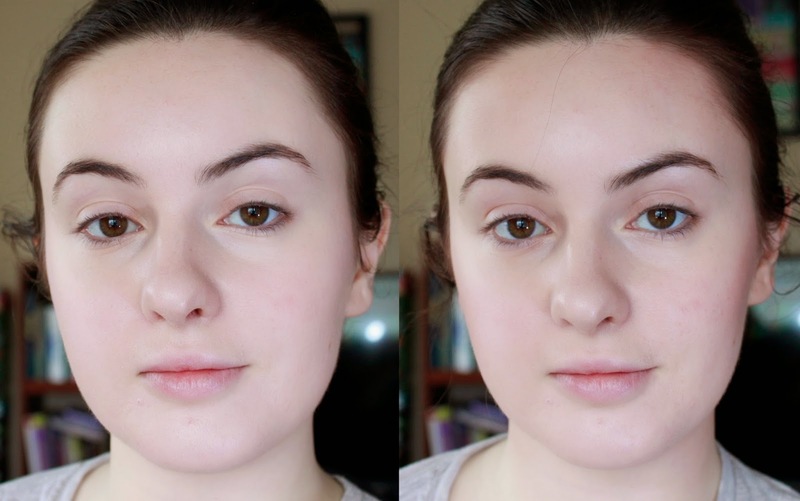 After my first two posts, a few people requested some tutorials on the basics, like contouring, brows and eyeliner. This is the first post in my series addressing these questions, The Essentials. Comment to request any other "essentials" you'd like to see me demonstrate! A contour is just a fake shadow that gives the illusion of high cheekbones, a more defined jawline or a narrower nose. A highlight is, you guessed it, a fake highlight that pulls the highest points of your face, such as the center of your nose, forehead, your upper cheekbones, browbone, cupid's bow and chin, forward. Combined, these two techniques create a more 3-dimensional face with more highly emphasized (or faked!) bone structure. 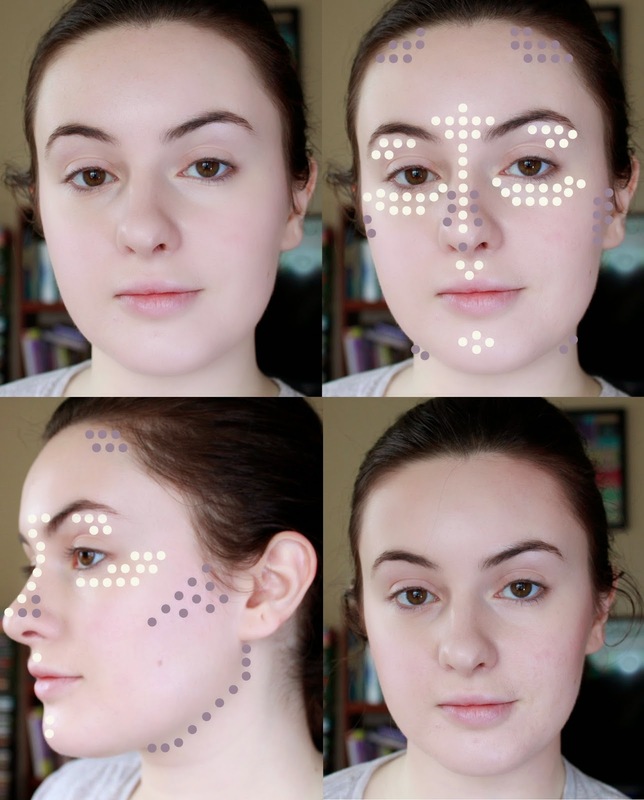 Depending on how dramatic of a contour/highlight situation you want going on, you can choose to enhance all of these features with the technique or just one or two, like your cheekbones and browbone. Contouring is the one topic on which I've taken a short workshop, yet ironically is my least-used technique day-to-day. For me personally, I feel that my face being contoured for work everyday is overkill. But hey, if it makes you feel fabulous, do it all day every day! Usually, I'll just contour for going out and special occasions, or for trying to steal the magic in Lauren Bacall's cheekbones. That being said, it is a powerful tool that can really alter your features for the better if done well. Before we start, always remember that in general, all cream and liquid products should be applied before powders. Powders are meant to sit on top; layer them under a cream or liquid and the formulas will get paste-y and uneven, the powder will be moved around, and general yucky-ness ensues. So, if you use a powder foundation, opt for powder highlighters & contouring products. If you always use liquid, well, you can choose either a powder or cream contour. Good for you, Glen Coco. You go, Glen Coco! Choosing the right non-shimmery color of contour is very important; shadows aren't glittery! If your skin has cool undertones like mine, bronzer is not a good contouring choice. They tend to lean orange, and real shadows almost always have blue tones in them. NYX's blush in taupe is a great option. If you have more medium-toned skin, bronzer can work well as long as its tones match the tones in your skin. If you have medium skin with a lot of pinks, don't choose a bronzer with too much yellow; but a girl with warm skin would probably do fine with that same bronzer. For darker skin, find a shadow or cream a few shades darker than your complexion. Lastly, as I said above, keep in mind that a contour is just a fake shadow that gives the illusion of high cheekbones, a more defined jawline or a narrower nose. These features are all subjective ideas of what's beautiful. My nose doesn't have a dainty narrow tip, but I like it because it runs in my family. Embrace what makes you feel you! These brushes are both from Sephora; one is a mineral powder brush that I was told I can use for powders or liquids so... I do! But any blush or foundation brush would be fine for this, as long as it's a good blender. As you'll see, I decided not to contour my nose in this look but if I chose to, I'd use a fluffy angle brush like this one. When I plan to contour, I'll often use this trick: for a subtle rosy glow in the cheeks, apply a liquid blush or stain like Benefit's Benetint onto the cheecks before BB cream or foundation. Just apply & rub in with fingers (which will get a bit stained but it comes off relatively quickly). You certainly can use a powder blush after contouring but I find that it can interfere with the shadow you've created. 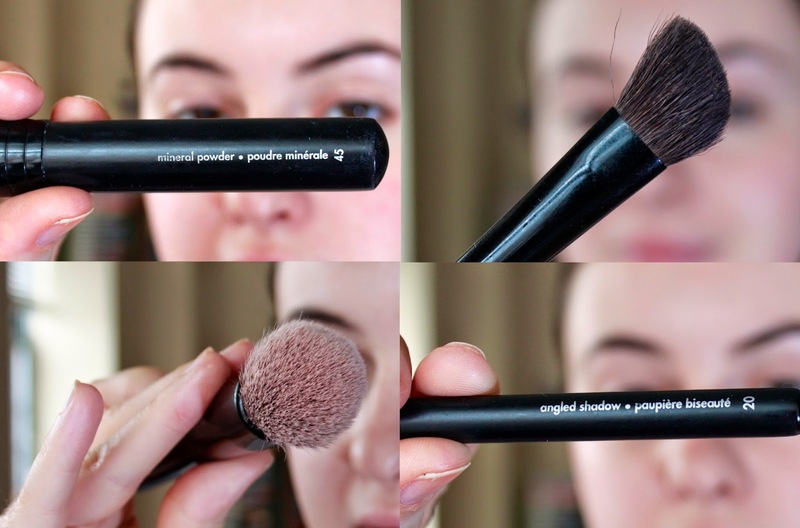 Later in this post, I'll note where you could use powder blush if you prefer that. Slap on Revlon's BB Cream in Fair all over; day-to-day this is what I use, and I just blend in with my fingers. If it were a special occasion, I might use a foundation and a brush to blend since the formula's thicker and inadequate blending would be more noticeable. 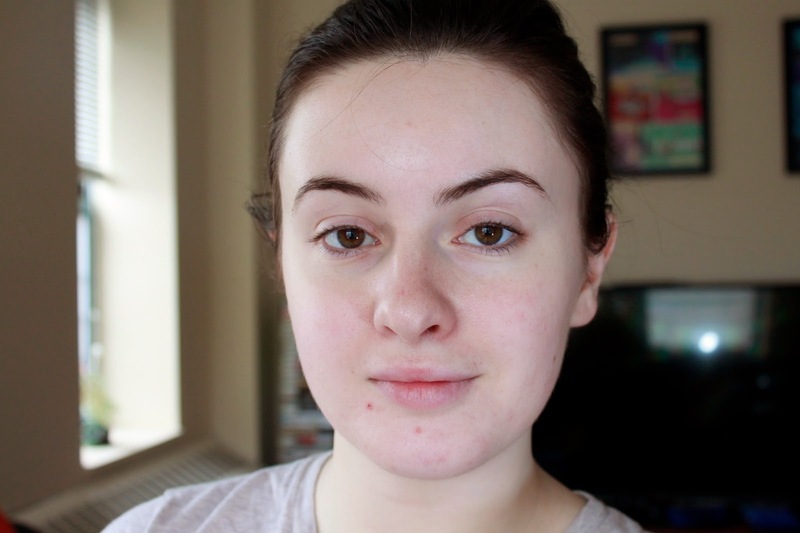 I like this BB cream a lot because, as you can see, it just gently blurs some of my redness and blemishes. Use your concealer where needed. For me it's under the eyes, blemishes, around my nose and at the bottoms of my cheeks where I always have redness. You can also use concealer down the center of your nose, on the area of your forehead closest to your brows, the tops of your cheekbones, the cupid's bow above your mouth and the tip of your chin. These are the high points of the face that we want to bring forward, which lighter colors do. I'm so pale that there literally is no concealer a shade lighter than my skin, so this step doesn't do much for me contouring-wise. But if you have darker skin, getting a concealer a tad lighter than your skin and using it on the areas I just described can really give your face more dimension. Just be sure to blend really well! I'll show you later what I use to highlight. Also, just a note that I mentioned two concealers in the product list because I blend those two to get the best color for my skin. 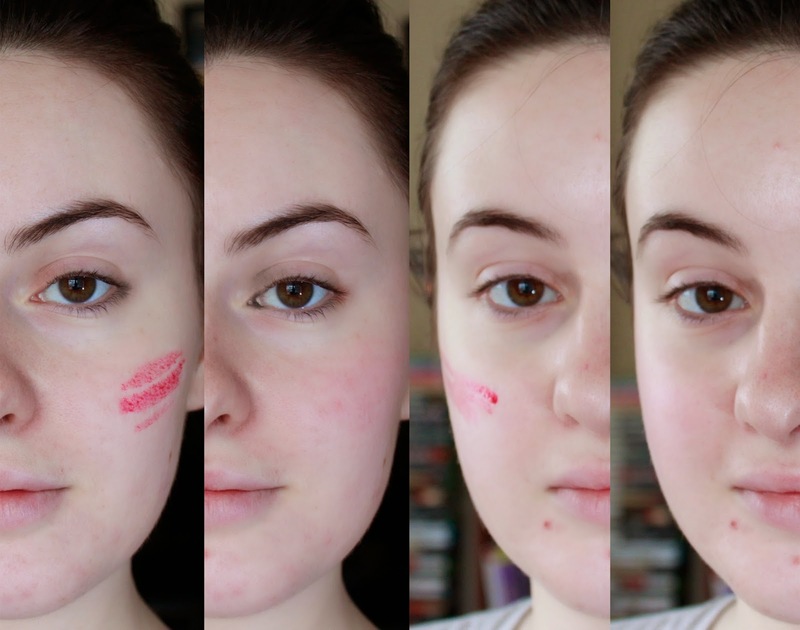 Benefit's Erase Paste has a very pink tone that matches my skin more closely than just a fair beige color. And then, same idea to create a magic jaw line! Next, adding some dimension to the forehead by shading just above the temples. If you have a shorter forehead, you can probably skip this step and, contrarily, with a taller forehead, this step would be helpful in shortening it a bit. Here's my highlighter! Benefit's High Beam. It's a creamy highlighter that's great for fairer skins because it has a subtle, pearly finish that just catches the light when your face moves. I apply it to the center of my nose, tops of my cheekbones, browbone and sometimes my cupid's bow. In this case, since I applied the powder contour only to certain areas, it's OK to apply a cream as long as it doesn't interact with the powder. I just blend this in with my finger. 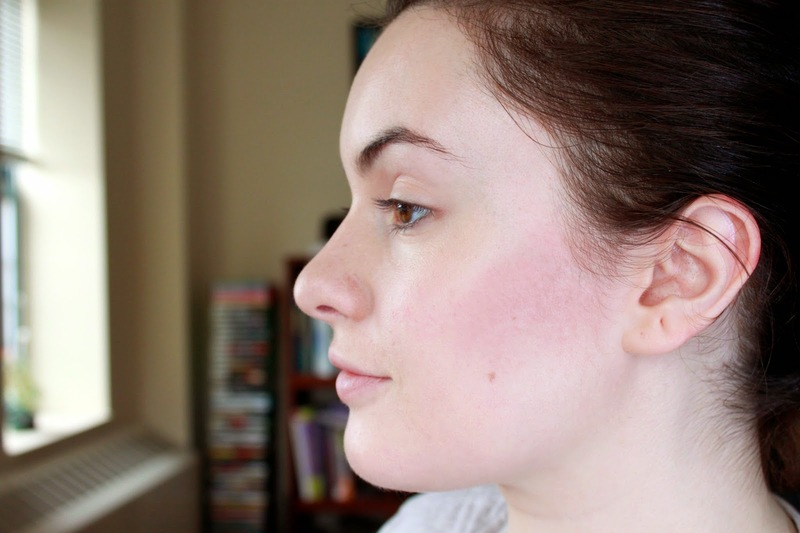 If you want to use powder blush you can do that now; apply it between your highlight & contour. 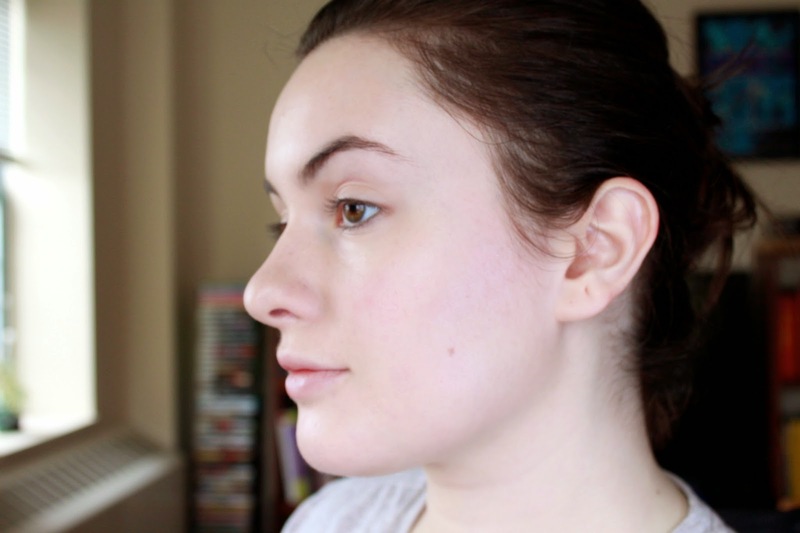 On noses: there have been times when I've tried to contour my nose and I just don't like the way it looks on me. I think it emphasizes it rather than slimming it, which is the goal. Also, my nose comes off of my face enough that I don't need to add more shadows. If you have a flatter nose, though, a contour down the sides of the nose (see the diagram in the title image!) and blend well, a contour can be a great tool. And there you have it! 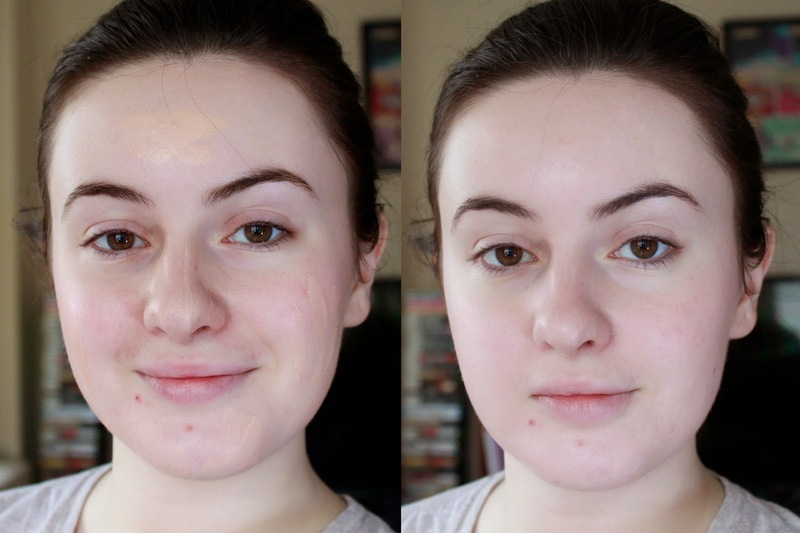 Here's a before and after of me with just BB cream & concealer compared to the contouring I've done so far. You can see that it's slimmed down my face quite a bit and made it appear less flat. If I decide to contour in the daytime (which I do maybe once a week) I'd probably just do my cheekbones and add highlights. But have fun with it and if you love it, add it to your daily routine! Thanks for reading and let me know your favorite contouring products in the comments. If you're looking for a good contextual advertising company, I recommend you check out ExoClick.